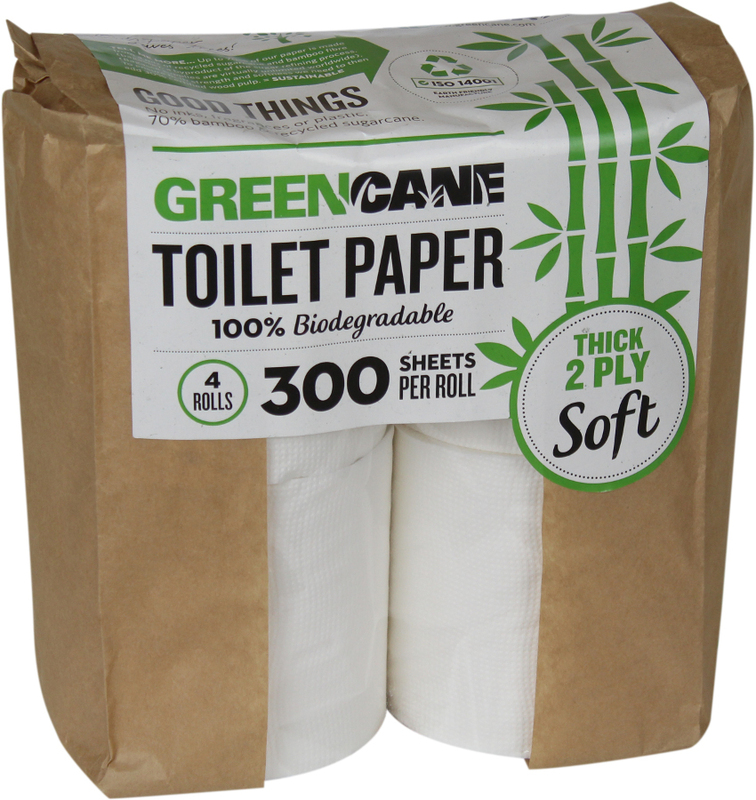 Ideal for home use, Greencane’s toilet paper is white and soft and each roll has 300 sheets. There are no added inks or fragrances and it is 100% biodegradable. Packaging is paper and biodegradable plant based cellophane. 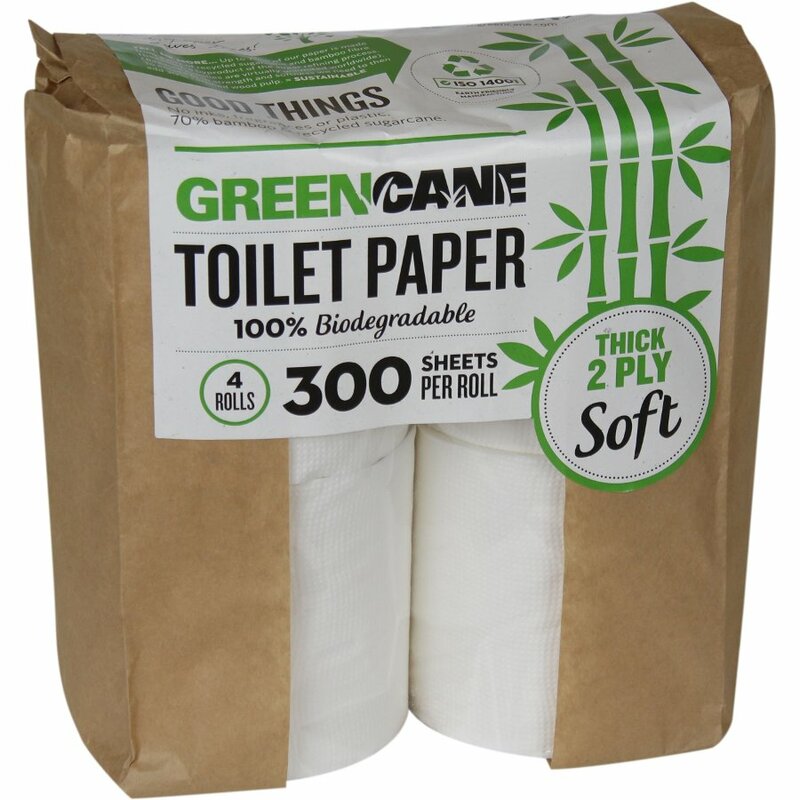 The Greencane 2-ply Toilet Paper - 4 pack product ethics are indicated below. To learn more about these product ethics and to see related products, follow the links below. Very absorbent so lasts longer than other rolls. Initially I was sceptical as each sheet is smaller than other paper we have used but this really doesn't matter. Nice and soft, even suitable for my toddler. Q: Does this paper come packaged in plastic? A: Hi there, Many thanks for your query. Greencane packaging is made from paper and a plant based cellophane that is 100% biodegradable. I hope this helps. 19 out of 19 found this question and answer helpful.